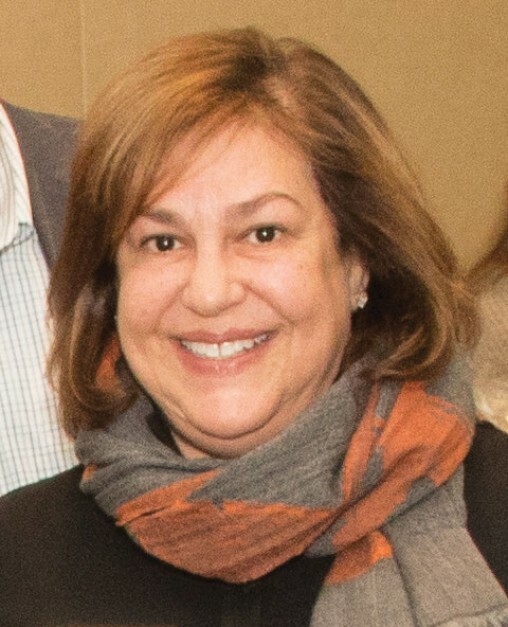 Jeri Zimmerman became the Executive Director of the Jewish Federation of the Lehigh Valley in 2019 after serving as assistant and then interim executive director since 2016. For 12 years prior, Jeri was the director of the Center for Israel and Overseas at the Jewish Federation of Greater Philadelphia, where she provided coordination and leadership for funding and fundraising related to that Federation’s Israel and overseas agenda. As the founding director of that department, she led efforts to develop initiatives to strengthen relationships between synagogues, schools and agencies with the Federation’s overseas projects. She provided liaison services for donors interested in funding specific overseas projects and was instrumental in the creation of the Philadelphia Jewish Federation’s initiative Israel360, an intensive program linking young adults to Israel. Her extensive Jewish communal experience also includes seven years as the Philadelphia regional director of the American Committee for the Weizmann Institute of Science, and 10 years as the executive director of the UJA/Federation of Princeton, New Jersey. In both those positions she directed fundraising efforts, missions to Israel, and special event programming. At the Princeton UJA/Federation, Jeri was instrumental in growing the annual campaign, strengthening the local agency service delivery system, and leading the strategic efforts to merge two Jewish federations, creating the Jewish Federation of Princeton Mercer Bucks in 1996. A graduate of Temple University, Zimmerman also holds a master of education in community counseling from Lehigh University. And Jeri has another Lehigh Valley connection: her grandchildren, Liav and Maya, and their parents Dr. Elliot and Chelsea Busch, live in Allentown. Zimmerman and her husband are also the parents of Michael, his wife Carly, Zach, Shai and Gadi, and grandparents of Norah. Jeri can be reached at 610-821-5500 x 332 or jeri@jflv.org.